Alto Energy has a nationwide team of world-class heat pump engineers. All of our engineers are multi-trade, and can boast years of experience with a whole range of heat pump systems. 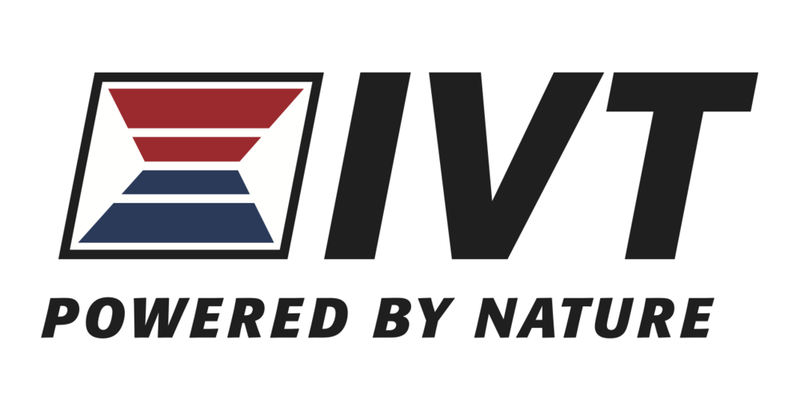 As the UK manufacturer's agent for IVT, our engineers are the UK's only approved IVT engineers. To keep your heat pump operating efficiently it's important to regularly service it. If you're looking for premium cover, we also offer a comprehensive insurance-backed extended warranty, exclusively on IVT heat pumps. Alto Energy has secured a commercial arrangement with a specialist engineering insurance partner, Arctic. Based in Sweden, Arctic have been a long standing partner of IVT, and so we are delighted to be able to partner with them ourselves to offer insurance-backed extended warranties to IVT customers in the UK. Book a one-off service. Give us a call or contact us via the form below and our technical support team will contact you to confirm a convenient time and date. All of our Extended Warranty and Service plans will require a First Service to be carried out before the plan can start. Thank you! Our Technical Support team will be in touch shortly.